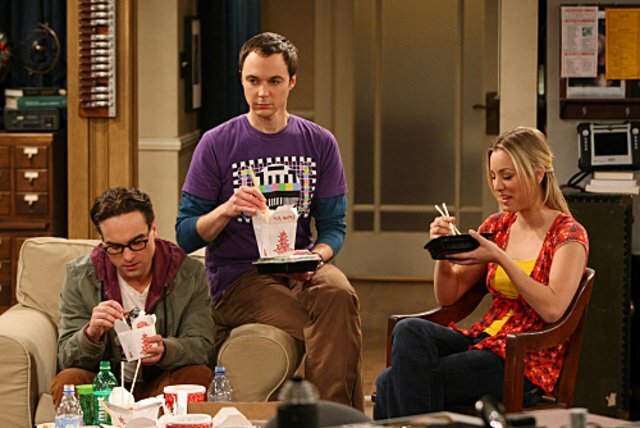 Our hunt for Chinese food served in cartons like ones in the Big Bang Theory has been a constant yearning for years – with no luck. So spotting Wok to Walk was met with a ridiculous sense of excitement, including squeals. Perhaps choosing a place to eat based on what they serve their food in doesn’t seem the sanest decision I’ve made, but we need those cartons. Wok to Walk is admittedly a chain – but with a healthy, simple and straightforward concept. Their three-step menu allows you to select your base from a range of noodles or rice, then add in your choice of different meats, prawns and vegetables and finally finish with a savoury sauce. Really the combinations are endless and completely up to your tastes. And unlike many chain restaurants, everything’s cooked in front of you in the wok. Minutes later your tailor-made meal is ready in the all-important cartons. And you’re ready to wok – enjoy it inside or take it to go. The food is delicious – my Teriyaki infused concoction is heavenly but the Black Bean sauce and Sweet and Sour also get the seal of approval round our table. Bursting with flavour, but not at all heavy or greasy. Even better, Wok to Walk doesn’t use any MSG. And as an added bonus, their orange juice machine just happens to churn out some of the best juice I’ve ever had. Four main courses and drinks come to under £28 – great value. And while it’s not somewhere to spend a leisurely evening dining, with its simple, clean interior and hearty healthy food, it’s a great option for something quick and tasty. And their retro cartons would delight even Sheldon Cooper.